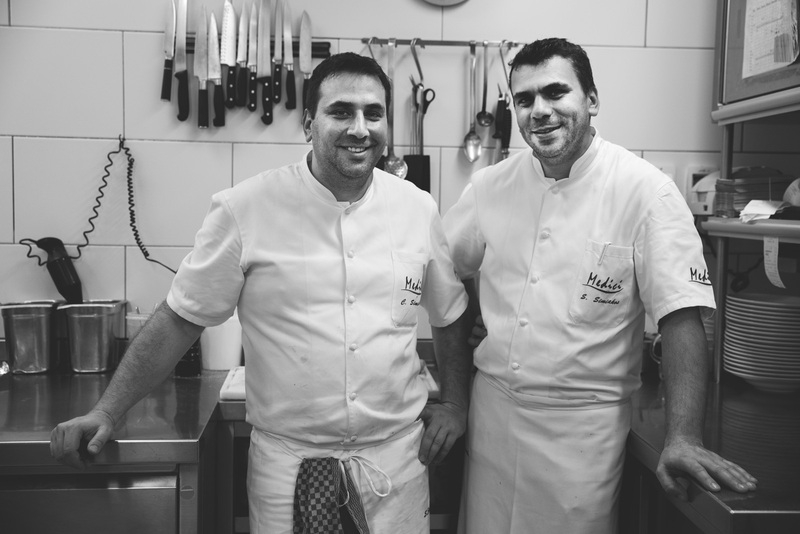 The two brothers Christos and Stamatios Simiakos opened the MEDICI restaurant in February 2004 and set new standards for restaurants in Frankfurt. Hans Peter Wodarz as well as Eckart Witzigmann to name just a few. Today, the Simiakos brothers combine their experiences together with their now, creative ideas into a „ modern European cuisine“. Our Restaurant Manager Stefan Krenzer and his team is delighted to welcome you to our restaurant and to serve you throughout your meal. Friendly, attentive is our passion.